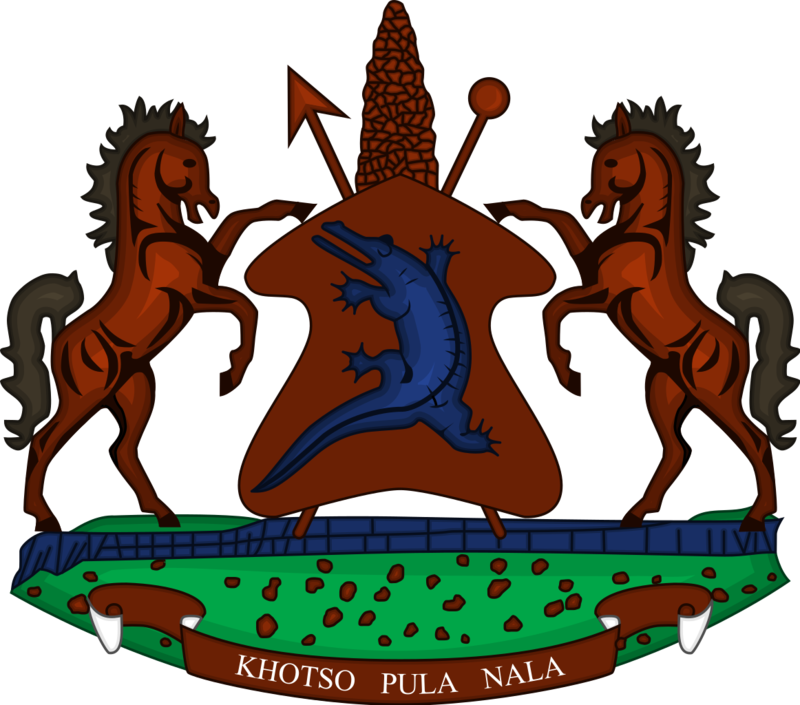 The Prime Minister, Dr Motsoahae Thomas Thabane has announced that Lesotho has done well in 2018/2019 on ruling justly, observing the rule of law, investing in people as well as encouraging economic freedom; thus as per the Millennium Challenge Corporation (MCC) in the United States of America (USA). 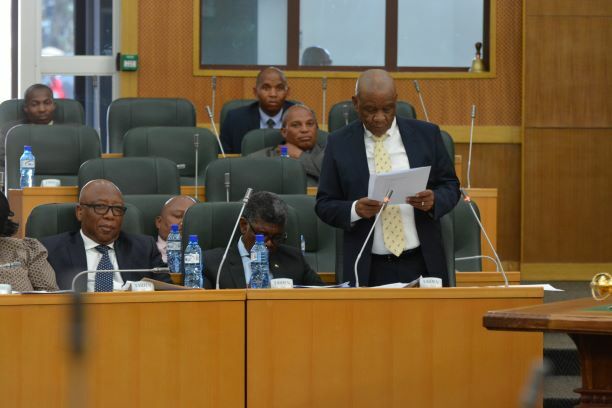 Dr Thabane made the announcement in the National Assembly on Monday when delivering his statement about Lesotho’s status regarding the USA award of the MCC account. He said MCC’s scorecard shows that Lesotho has done well, and that the country has a potential and commitment on control of corruption and also observes democratic rights. Dr Thabane said on 20 conditions, which the countries were scored on, Lesotho has done well on 16 of them, saying they should work hard to improve on those which they did not do well, such as on investing in primary school expenditures and on gender equality among others. He added that Lesotho also did well on physical policy and inflation as well as control of corruption among many points. The Prime Minister said he has already instructed some cabinet ministers to pull up their socks and work hard on those areas which Lesotho was found to be lagging behind. “We are therefore expecting to go to America in May next year to sign Compact II Agreement and that will be the start of development projects in the country in mid-2020,” he highlighted. Dr Thabane said for Lesotho to be regarded as one of the least developed countries worries him hence appealed for concerted effort to all Basotho and join hands in uplifting Lesotho out of this status. 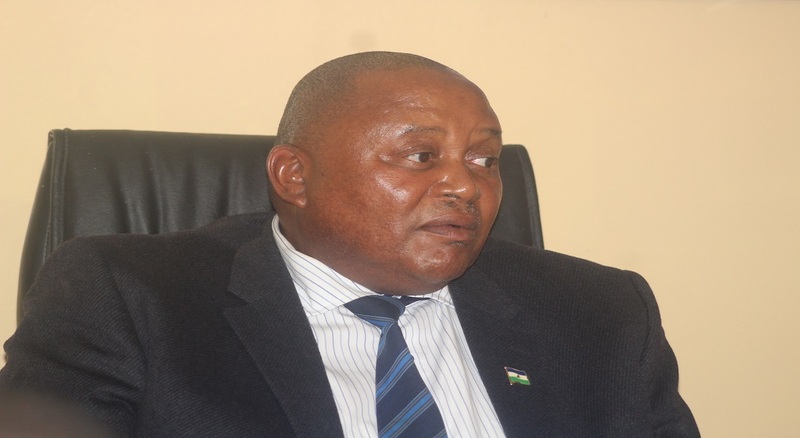 The only challenge is for Lesotho to be regarded as a least developed country and this should stop sooner than later, he said. 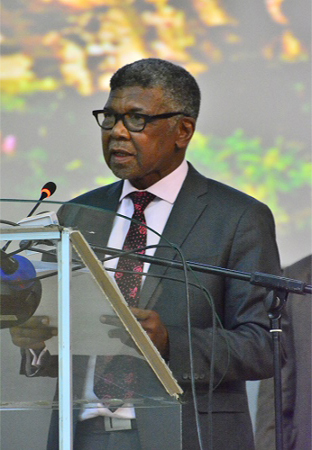 “I do not want to die leaving Lesotho as one of the least developed countries and this should not be my role alone but for all of us here,” he reiterated. MCC’s Act of 2003 allows US to assist least developed countries which meet stipulated conditions in order for them to speed up economic growth and to fight poverty in those countries. In order to ensure that such countries qualify to be awarded the compact, MCC make a research and a study on the countries which need economic assistance every year. The countries are awarded points based on the conditions and score points in order to determine which one qualifies and where to improve before being awarded the compact. 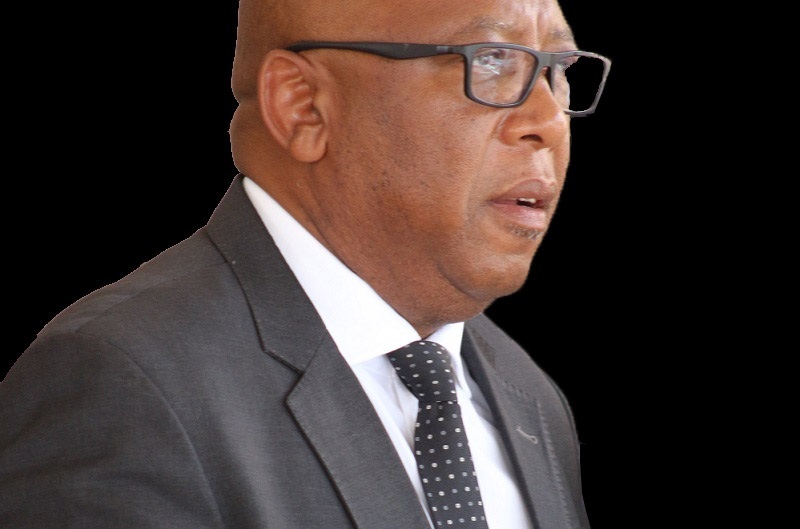 This will be for the second time Lesotho qualifies for the MCC following the compact 1 in which clinics were constructed in the rural areas, fighting against HIV and AIDS, construction of dams and curbing poverty were key areas in mid-2000.